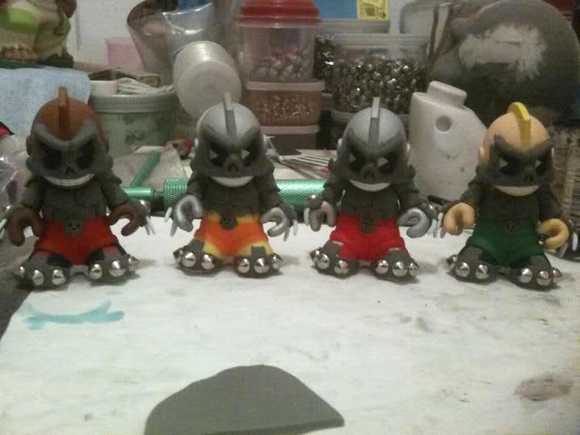 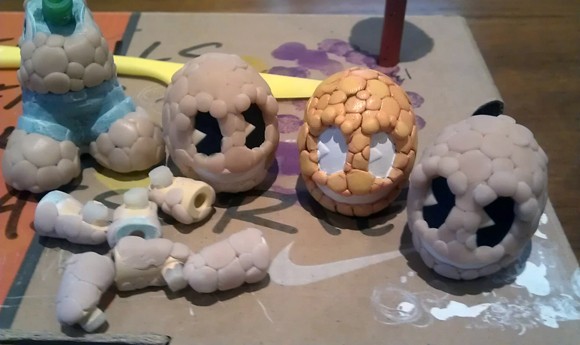 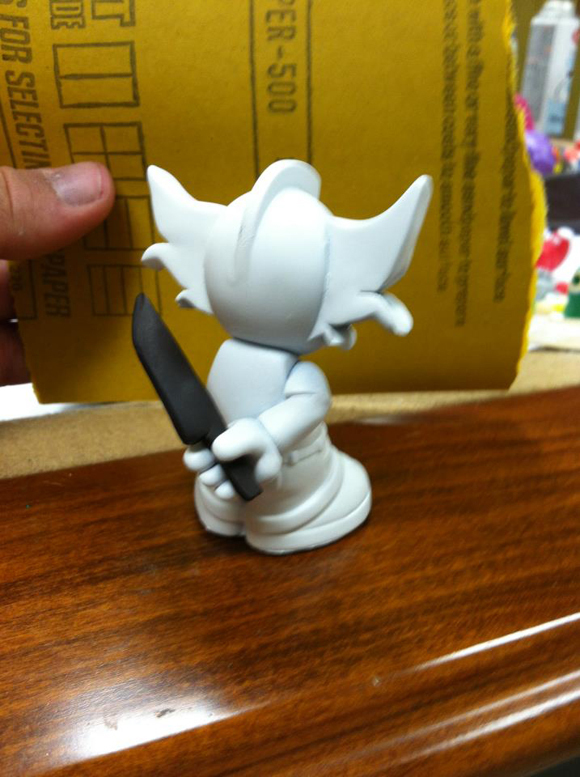 Spawned from the new blog Battle of the Mascots, comes an upcoming ‘Bots custom series — Good vs Evil! 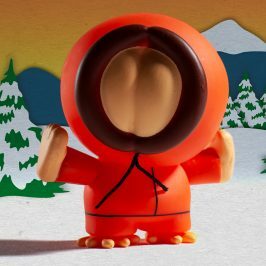 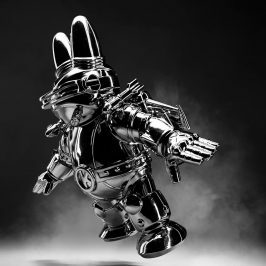 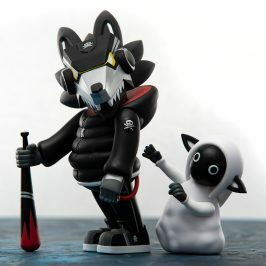 Based on the Kidrobot figure as a platform for customizing, active KR Forums members, Don P and Sekure D have started showcasing the endless possibilities of what customizers can do with our mascot. 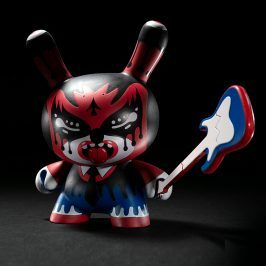 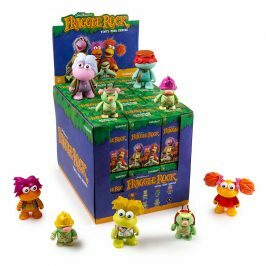 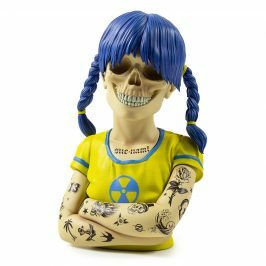 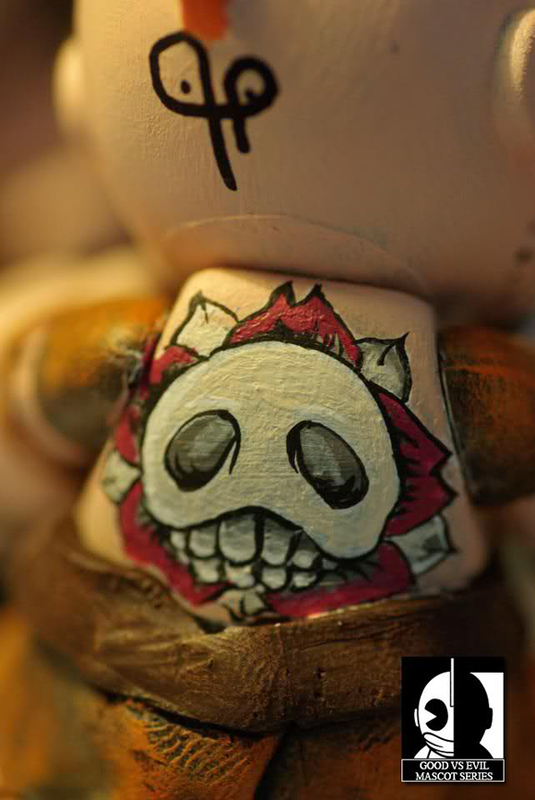 This May, they are bringing a plethora of global customizing talent to an all new hand crafted blind box series. 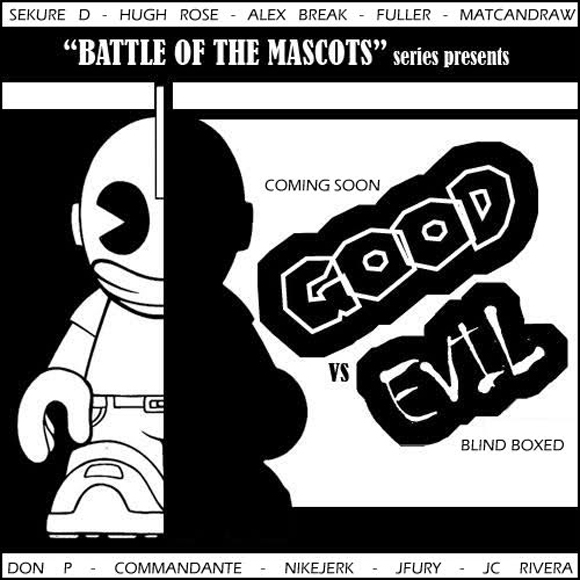 The series will have Team Evil consisting of JC Rivera, J FURY, Nikejerk, Commandante and Don P while Team Good has Fuller, MatCanDraw, Hugh Rose, Alex Break and Sekure D. No exact date is set, but we know these bad (and good) boys will be dropping in May, so keep your eyes peeled and join the discussion here.